An implantable contact lens, or ICL, refers to a kind of lens which is implanted into the eyes, to correct various vision-related problems. Unlike normal contact lenses, implantable contact lenses need not be removed and mounted frequently; rather, they just stay in place effortlessly. 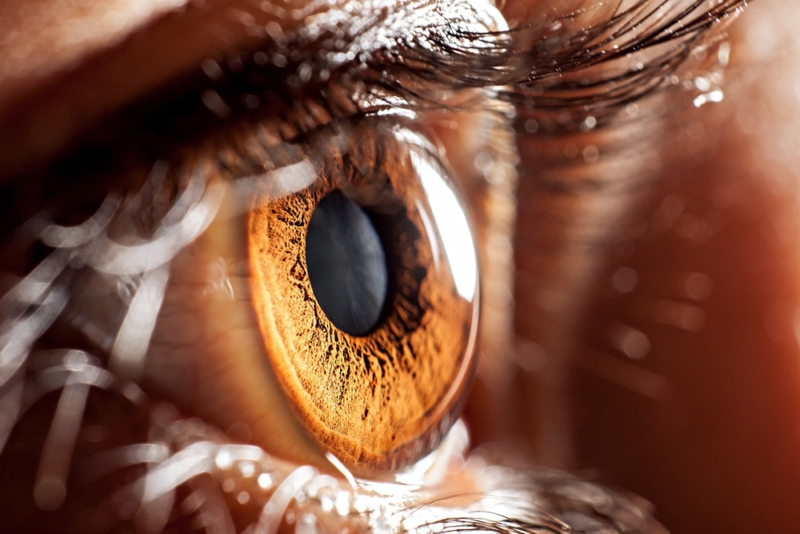 An implantable contact lens is used to correct refractive errors in patients affected by vision problems, like short-sightedness, long-sightedness and astigmatism. A single insertion of the lens can have great benefits as it can correct multiple eye-related problems instantly. The ICL has the highest quality solution to eye problems, so Implantable Contact Lens surgery in Thane is a widely sought-after procedure. The main advantage of an ICL insertion is that it not only corrects your vision, but also improves it. Patients with extreme myopia or hypermetropia can also be treated via the procedure. The lens is made of a substance called Collamer, which is another great feature; collamer is made of collagen, which is naturally found in the body. This makes the lens instantly compatible with the human body, reducing chances of rejection greatly. The ICL is also invisible; unlike most normal contact lenses, it is also foldable, so that the insertion process is simplified. Finally, implantable contact lens treatment in Thane has an amazing track record, having improved the eyesight of many patients with bad vision. ICL is not just a viable alternative to Lasik; it is much more than that. The normal functioning of the eye is never affected, since the corneal tissue is not removed. Asphericity is retained, and the lens is also removable in cases where it is required. The lens is customized according to the patient’s eye shape and extent of the disease, and is placed without interfering with the corneal processes. Since it a permanent procedure, patients can avoid all the hassle associated with the maintenance and changing of normal contact lenses. The process itself lasts only around fifteen minutes, usually even less. It is an easy and painless operation. The areas around the eyes are cleaned, and sterilized using a sterile drape before the process. Local anesthesia is used in most cases, and use of general anesthesia is practically unheard of. Eye drops are used to numb the eye. A speculum is placed on the eye between the eyelids, so as to prevent the patient from blinking in reflex during the procedure. A small incision is made, and the lens is inserted in the folded form. It is placed in position, inside the eye just behind the iris. The recovery time for the process is minimal, and the patient may resume normal activities within a week of the surgical procedure. The entire process is very comfortable and free of pain. The few potential risks associated with ICL implantation include overcorrection, under correction, infection and increased intraocular pressure. Overcorrection refers to the power of the lens being too high, and under correction vice-versa. These can be corrected quickly by changing the ICL in a quick procedure. As with any surgery, there is a risk of infection; but in ICL implantation, it is minimal. You can compare the doctors and hospitals performing ICL implantation, and even compare costs through PSTakeCare. However, while booking ICL surgery packages, care must be taken to choose the right doctor for the procedure.